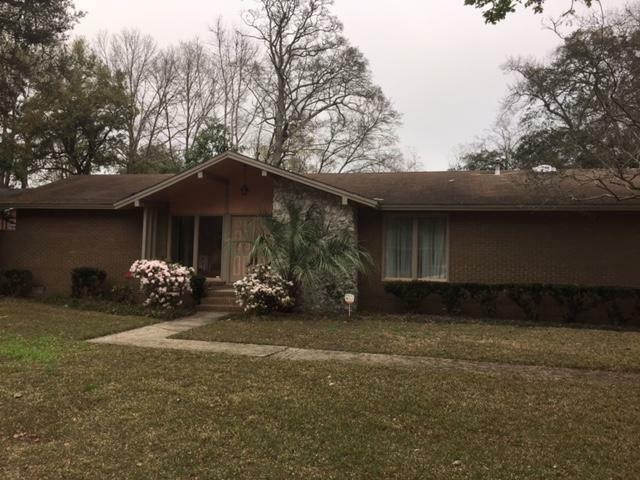 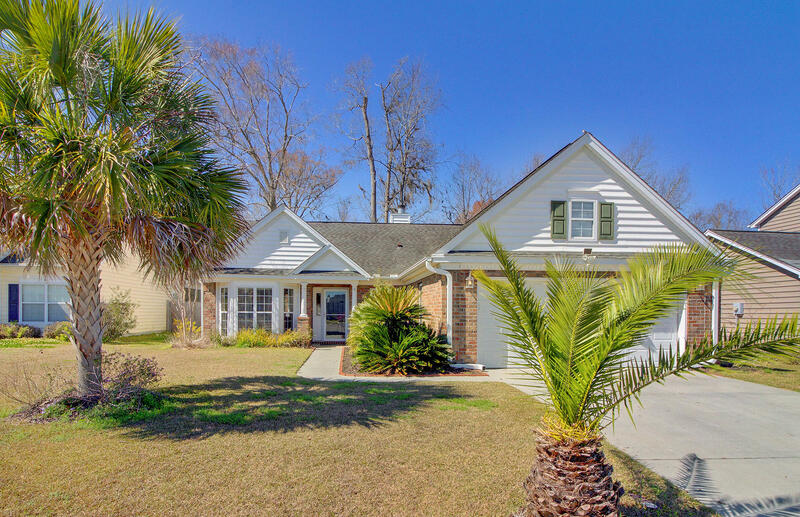 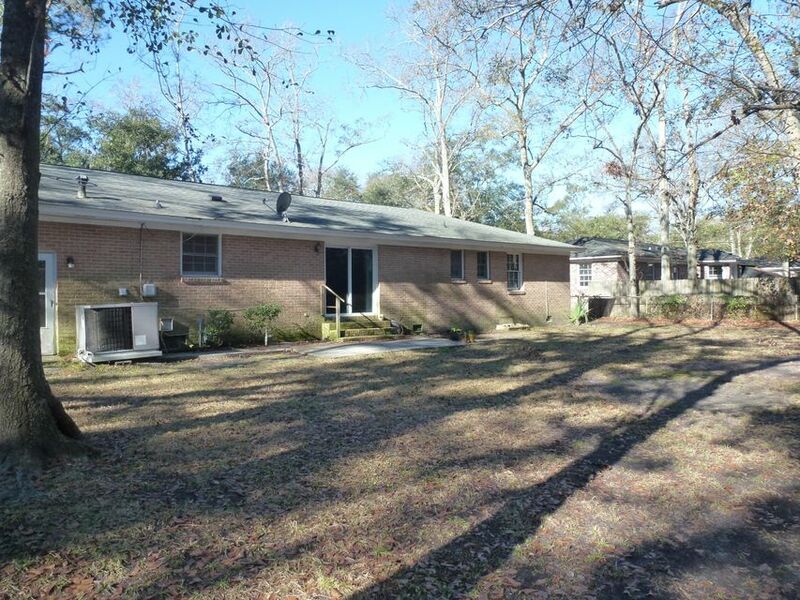 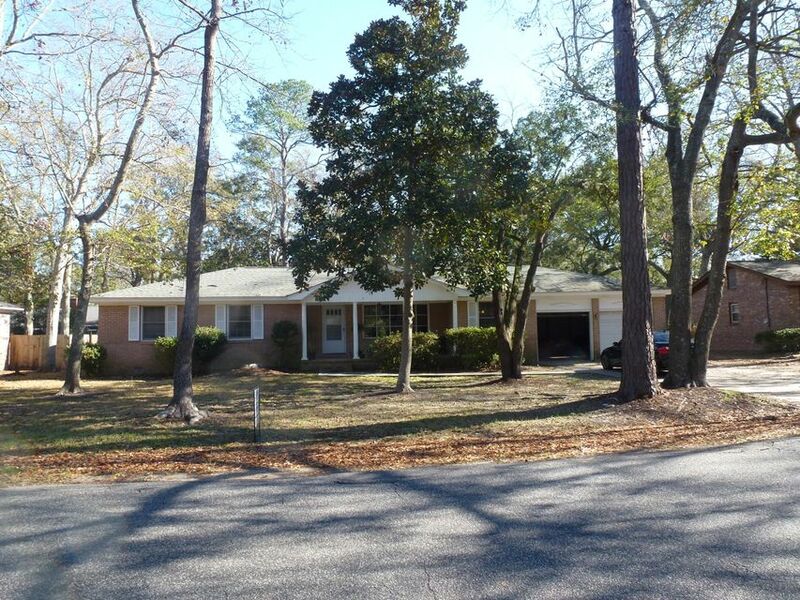 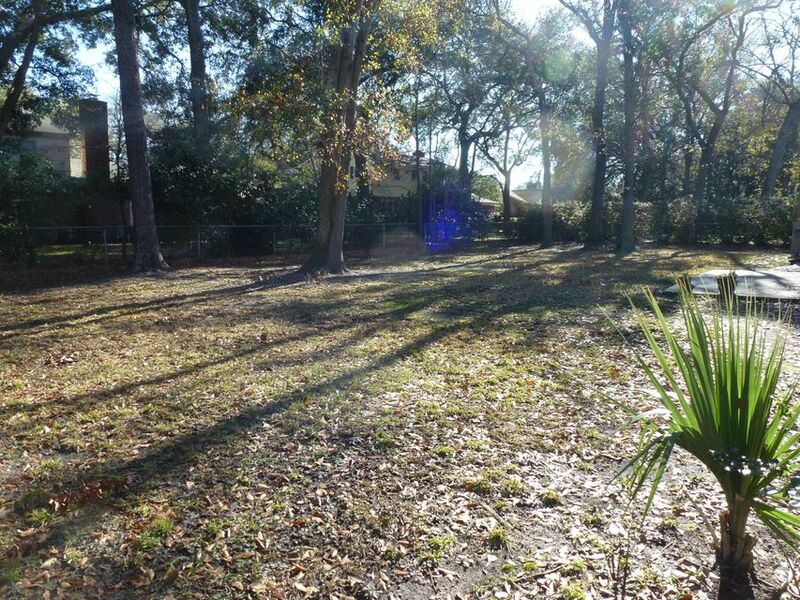 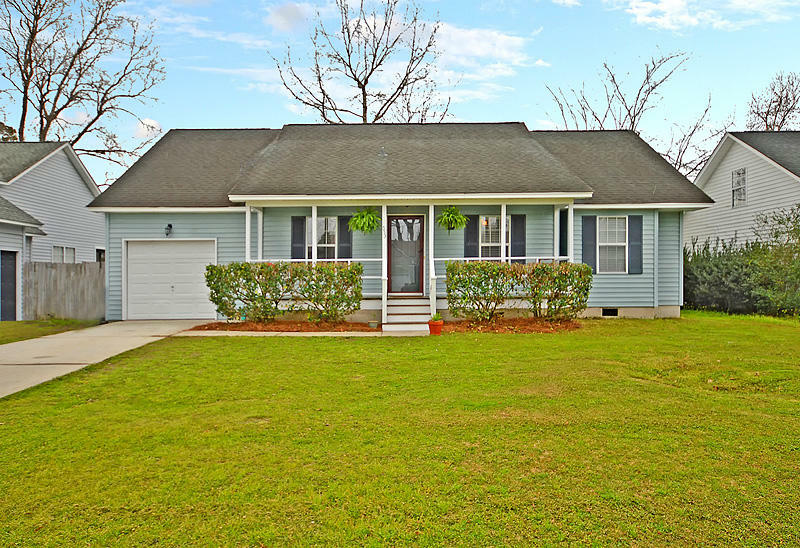 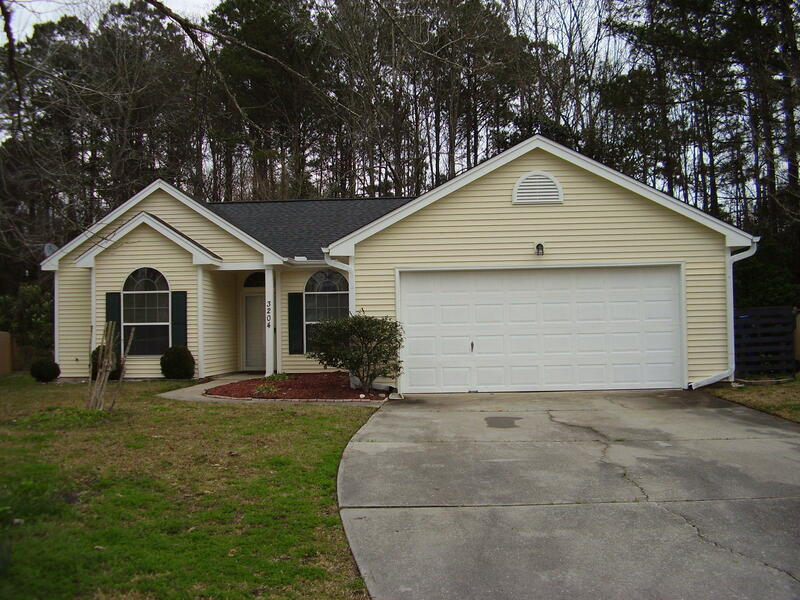 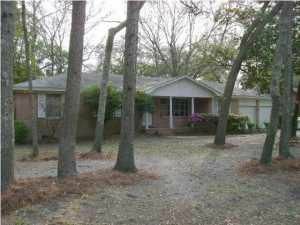 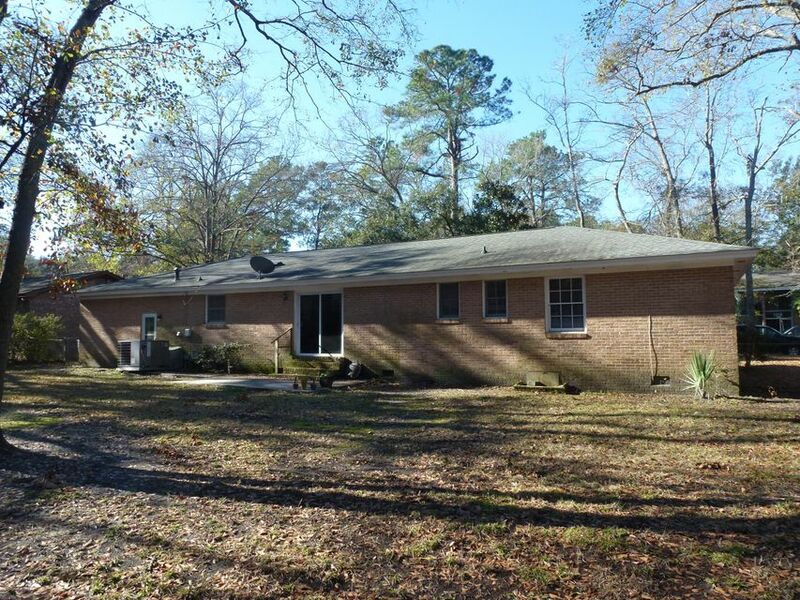 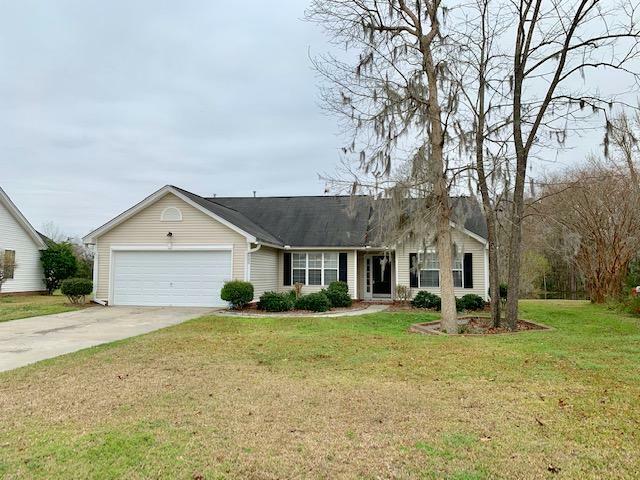 Large 3-bedroom, 2 full bath single-story brick home in Sandhurst of West Ashley. 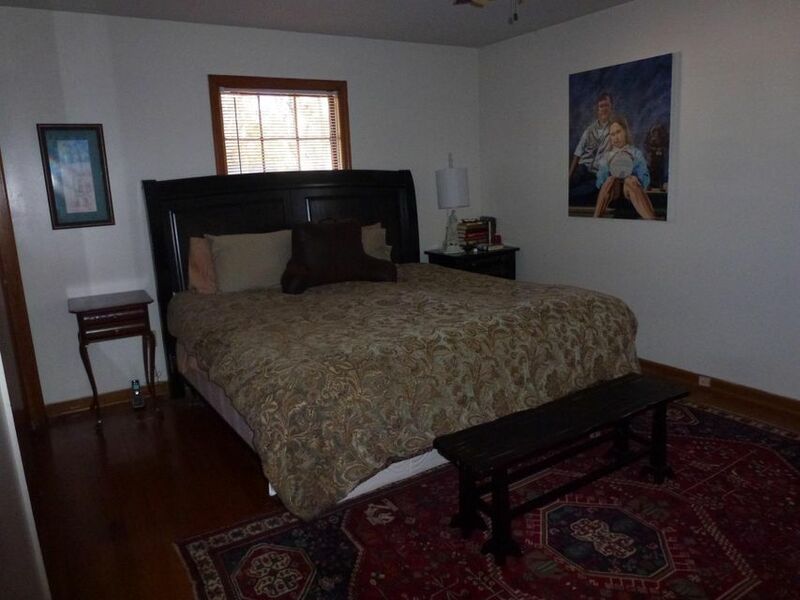 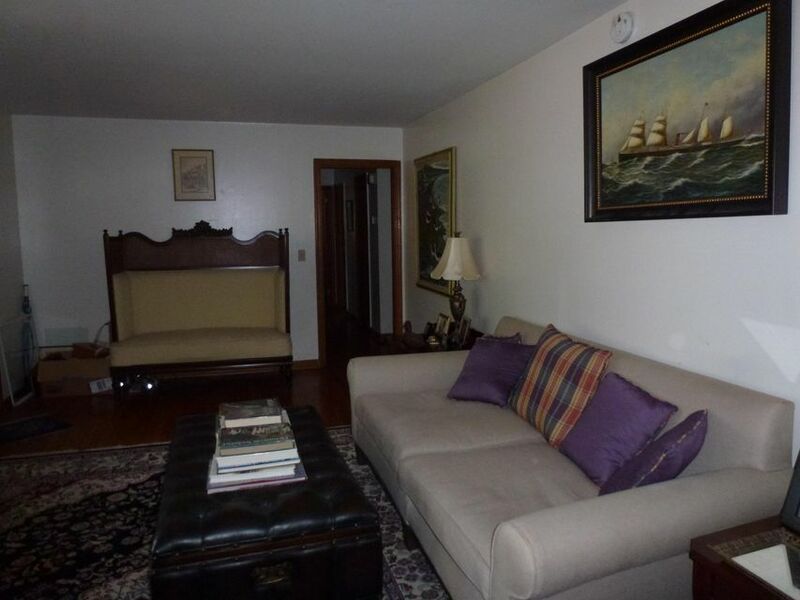 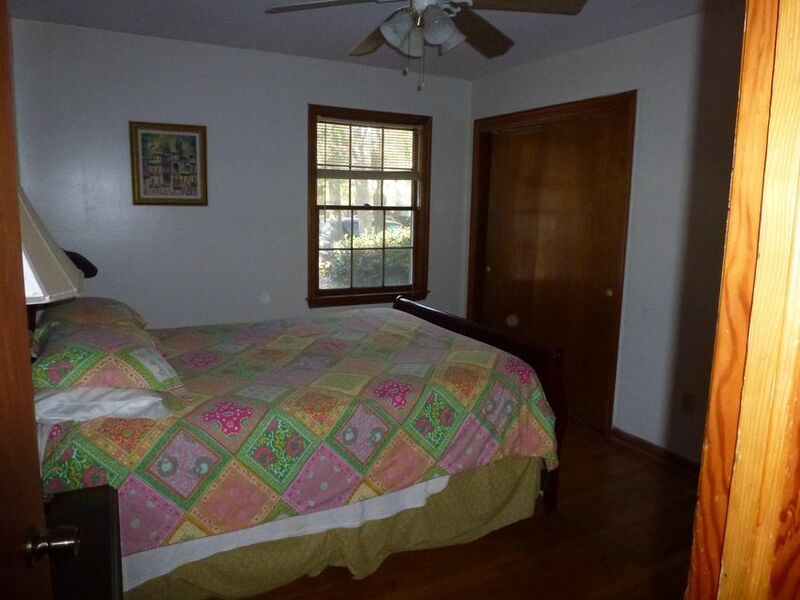 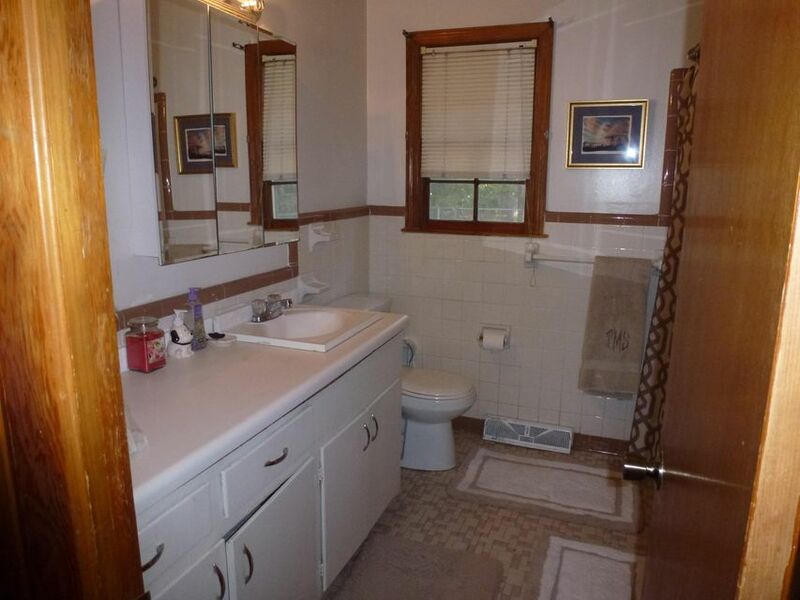 Tile, vinyl, w/w carpet and Wood floors throughout. 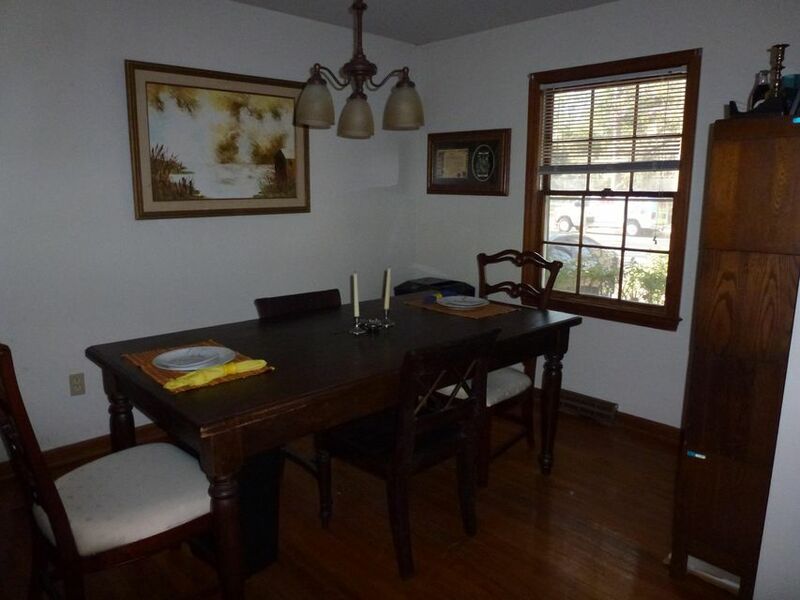 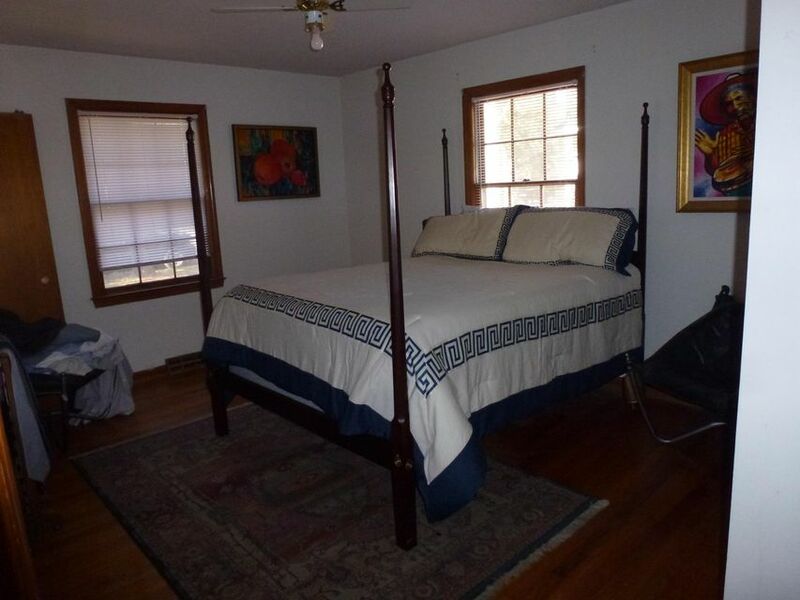 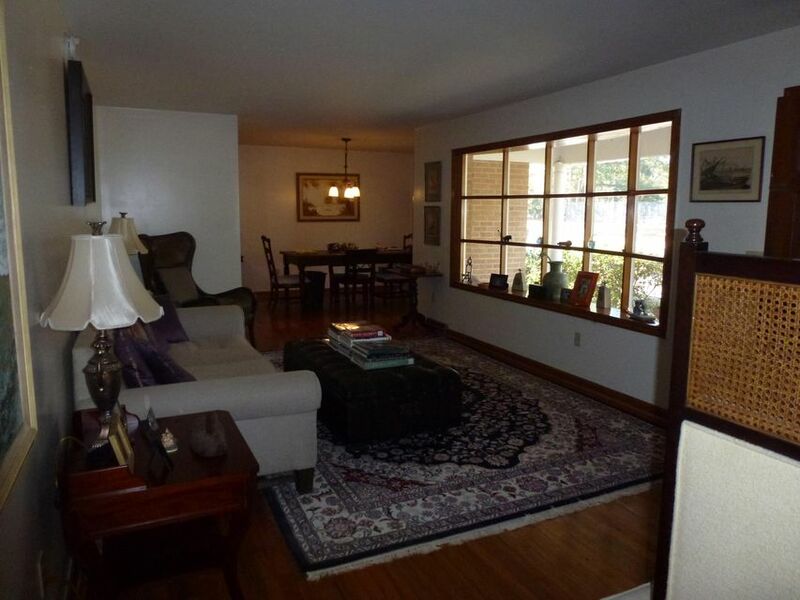 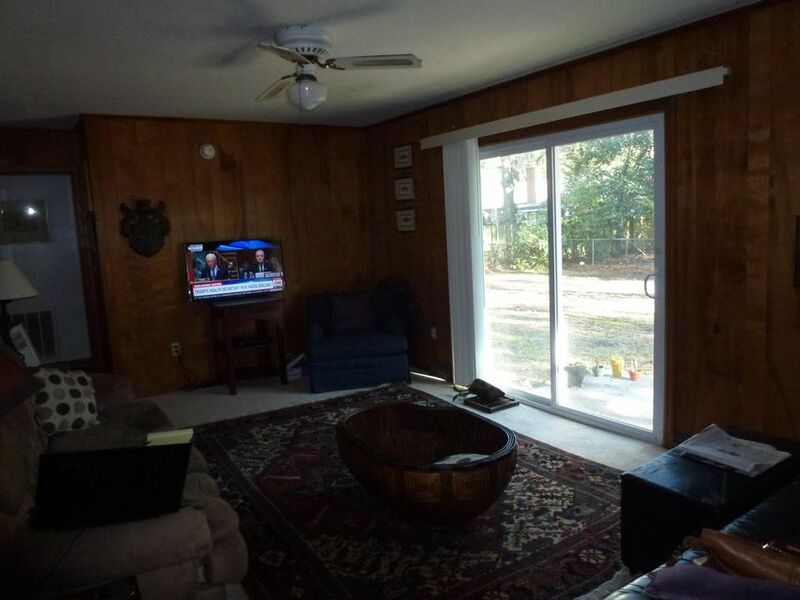 Enjoy front porch and beautiful, hardwood floors throughout this home. 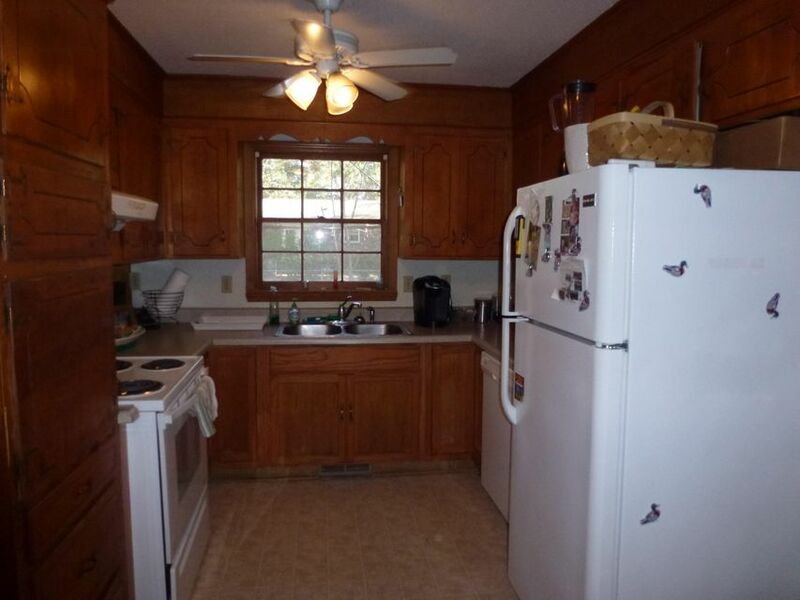 Two-car attached garage is accessible through the kitchen and provides access to the large fenced back yard. 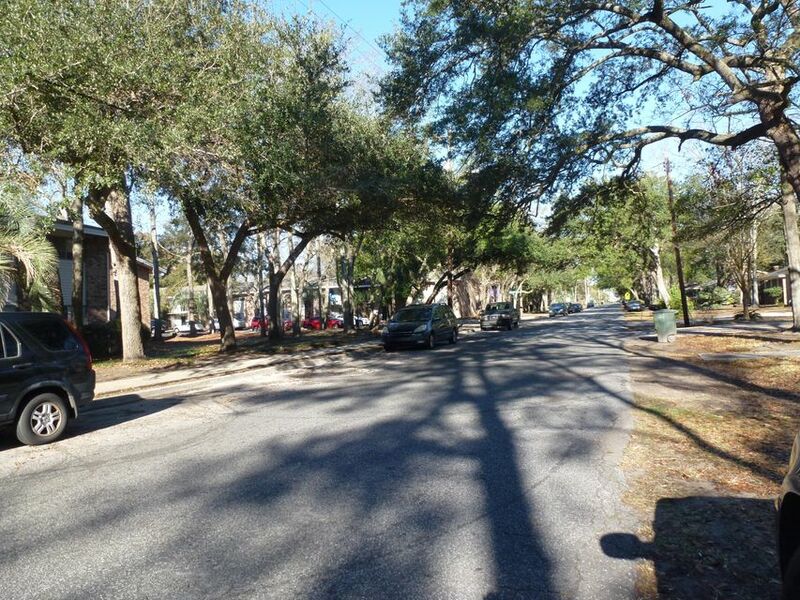 Plenty of off-street parking as well. 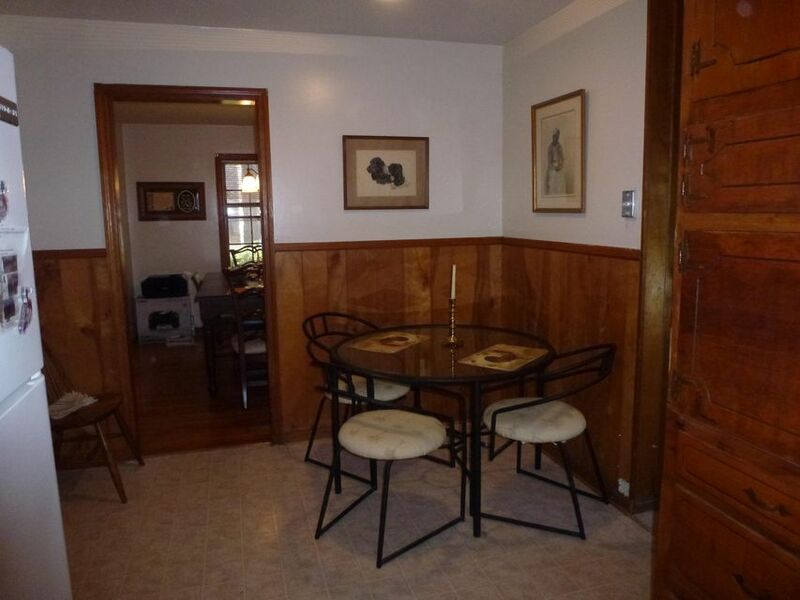 VACANT GO AND SHOW! 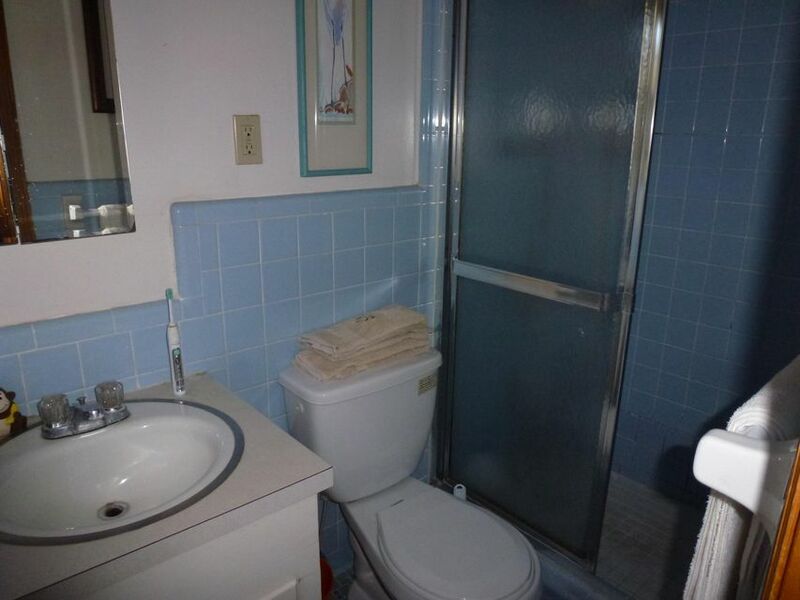 No Sub Agency.Currently completing small repairs.